I was catching up on my monthly magazine reads and came across some great curvy girl denim news while reading People Style Watch. 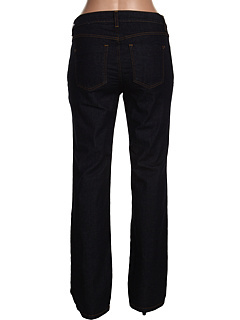 DKNY has a new plus size denim line with sizes ranging from 14W-24W. I said it before and I’ll say it again, Donna Karan is one of my all time favorite designers along with Michael Kors. I feel like she has always made clothes for a curvy body. Even before other brands, she was carrying sizes 14 and 16. Last year she debuted her DKNYC line and included plus sizes and here she is again thinking about her curvy girls with this new plus size denim line. Let’s just hope they fit well. Check out a few pieces. All available at Zappos. 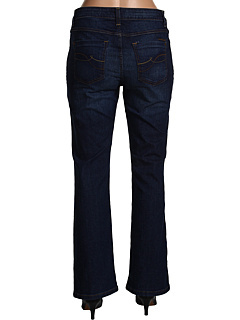 Need jeans that make you look 10 pounds lighter in 10 seconds, then checkout the Miraclebody jean. 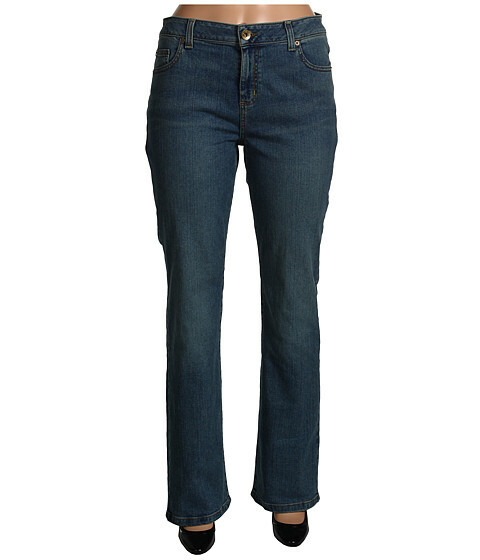 The Miraclebody jean is made with built in shapewear to keep those curves in place. 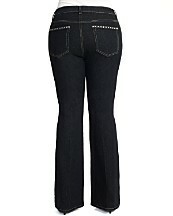 I love a good fitted jean and these look like they accentuate and flatter your curves simultaneously. 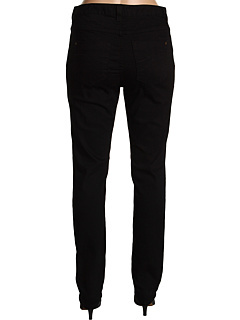 What do you guys think about the new DKNY denim line and the Miraclebody jeans?